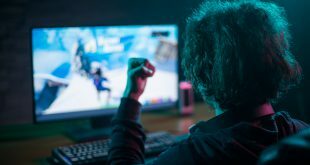 SBC Events has brought together experts from a leading US casino, tribal association, racetrack operator and government-run lottery, as well as those from gaming suppliers, consultancies, legal teams and regulators, to form the ultimate Advisory Board for Betting on Sports America (BOSA). 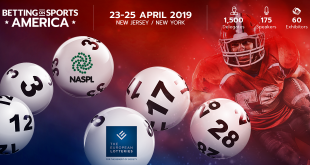 The inaugural BOSA, held from 23-25 April 2019, will open on Tuesday 23 April with a networking evening party for pre-registration near Times Square, move to the Meadowlands Exposition Center in New Jersey for the two-day conference and exhibition (24-25 April), then return to Manhattan for a closing party on Thursday 25 April. Collectively this Advisory Board, which includes Hard Rock’s SVP Gaming Kresimir Spajic, Mississippi Gaming Commission Executive Director Allen Godfrey and Benjie Cherniak, CEO at Don Best Sports – the sports betting data provider recently acquired by Scientific Games, will be instrumental in helping BOSA to become the biggest sports betting conference in the newly liberalised US market. 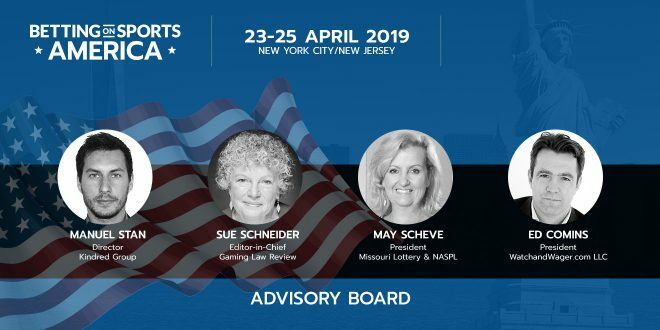 Joining this trio will be our own Sue Schneider, who launched her association with SBC by chairing the first session on the Betting on Americas track at this year’s Betting on Sports Conference, Missouri Lottery & NASPL Executive Director May Scheve and Manuel Stan, SVP USA for Kindred Group. Meanwhile, the star-studded group will also feature Princeton Global Advisors Managing Partner George Rover, Oklahoma Indian Gaming Association Executive Director Sheila Morago and Ed Comins, Managing Director of Webis Holdings, a company which runs a wagering service licensed by the California Horse Racing Board for the operation of race meetings at the Cal Expo racetrack. 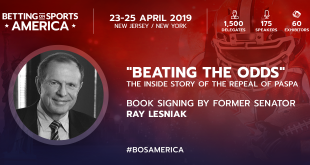 Tickets for Betting on Sports America are still available at an exclusive Super Early Bird discount. Get your tickets HERE. For enquiries regarding sponsorship or exhibition opportunities at the event, please contact us on sales@sbcgaming.com.